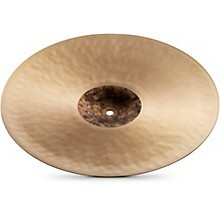 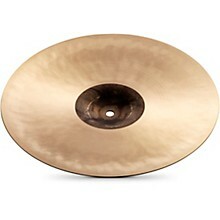 Larger sized hi-hats that deliver cutting chick sound and plenty of volume. The Zildjian K Sweet Collection extends the iconic K Family into a new direction of tonal colors that are dark, sweet, and responsive. 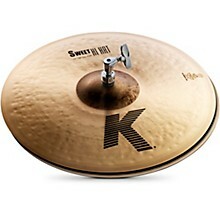 K Sweet Hi-Hats feature extensive K hammering, a thin top, extra heavy bottom and unlathed bells, giving these cymbals a dark sound with a solid chick sound and full wash.